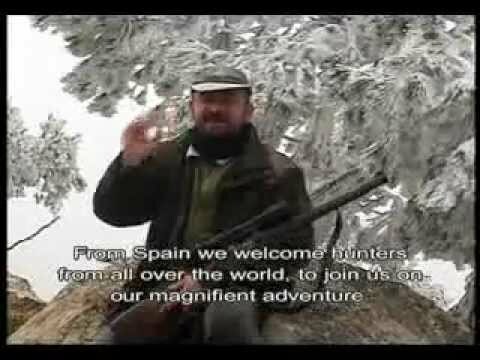 A 5 years male stalking | IBEX HUNT, S.L.U. The reason for hunting them is to cull, reducing their density. Normally males between 4 and 5 years old will be targeted. This usually makes up 25% of the hunting licences for each reserve. 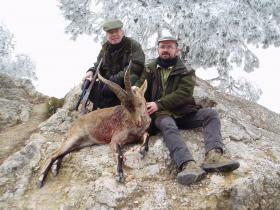 The antlers will measure between 30 and 40 cm, and their weight will be between 30 and 40 kg.